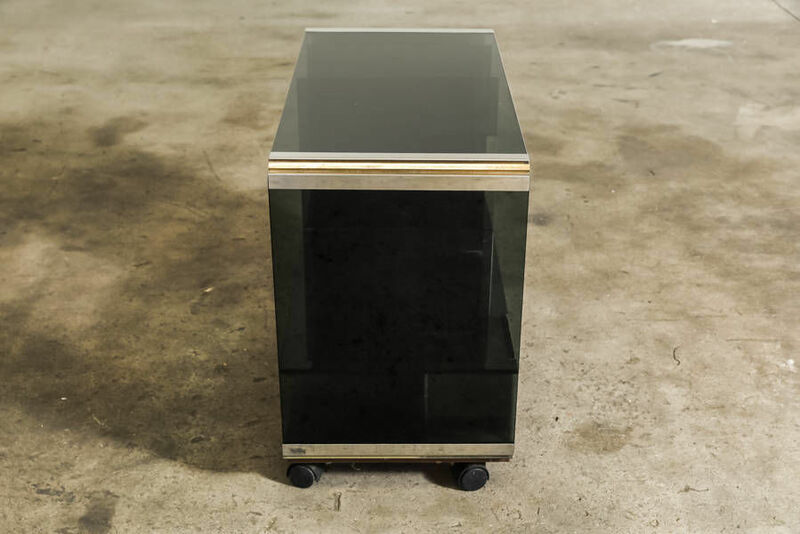 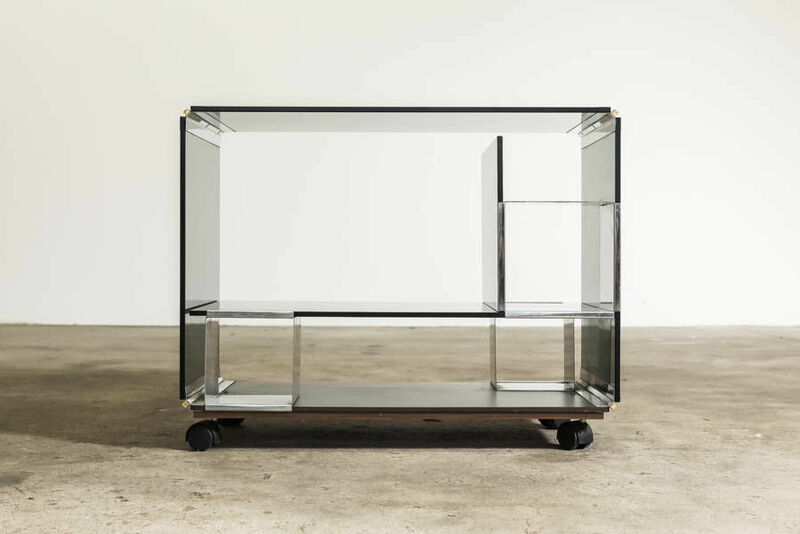 1970s Bar Trolley by Gallotti & Radice. 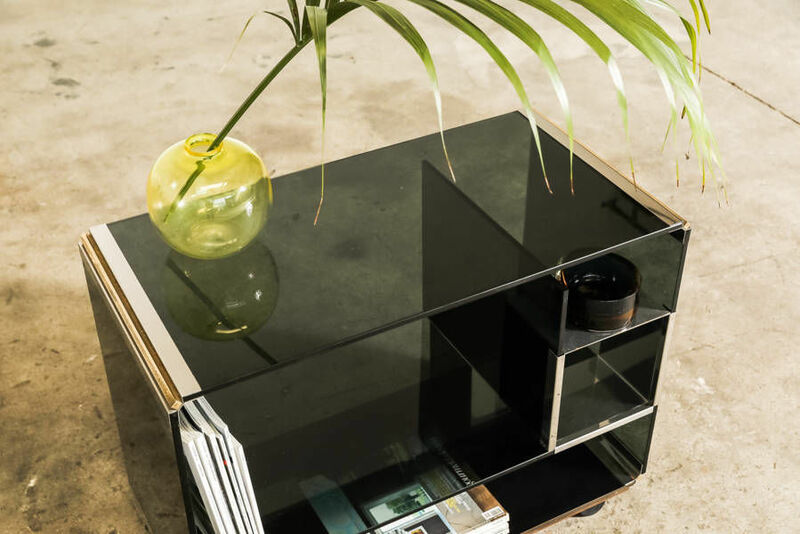 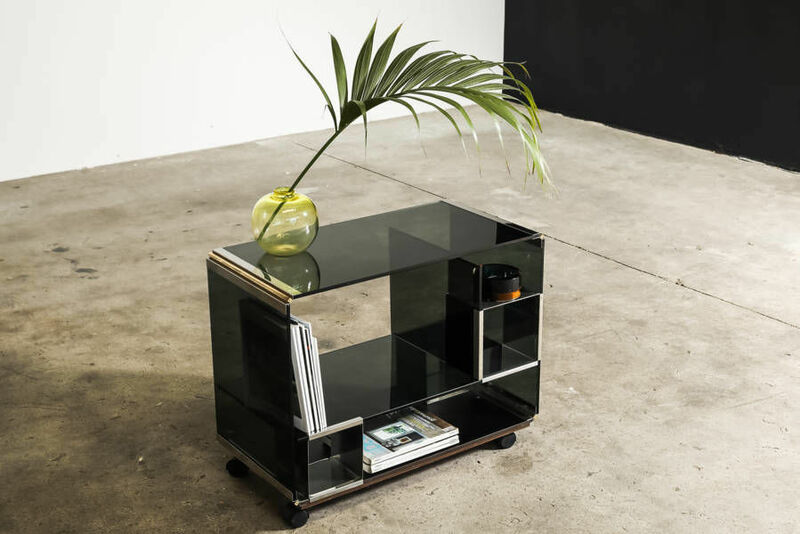 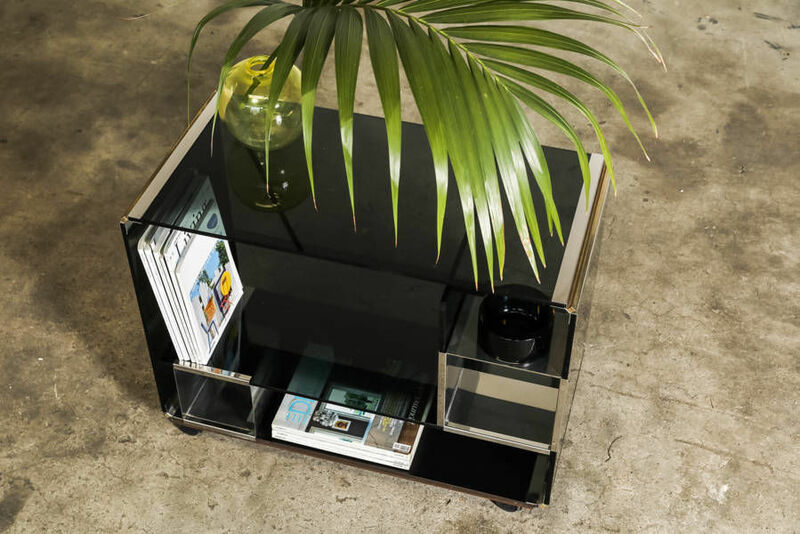 Smoked glass panels and shelfwith 3 adjustable stainless steelcompartments, which can be used todisplaysmaller objects. 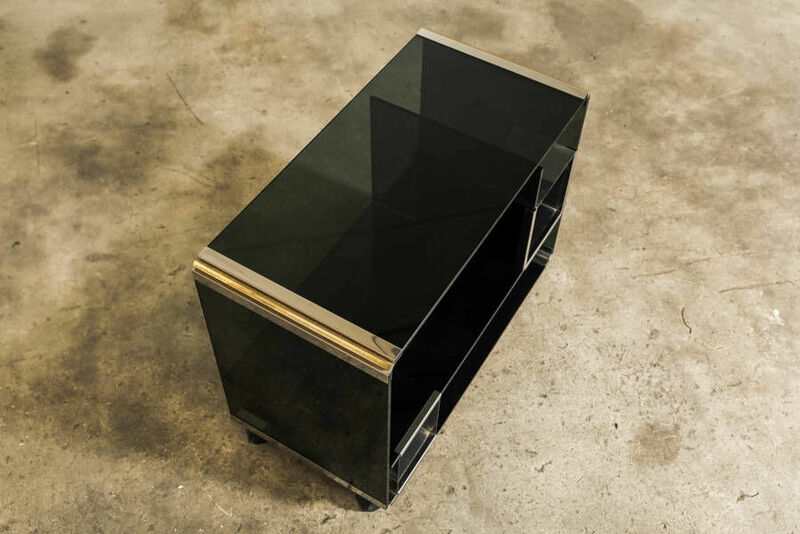 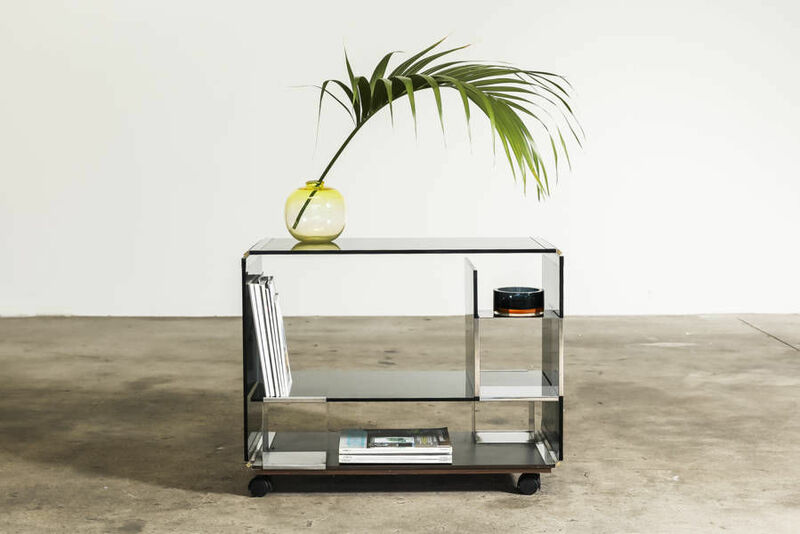 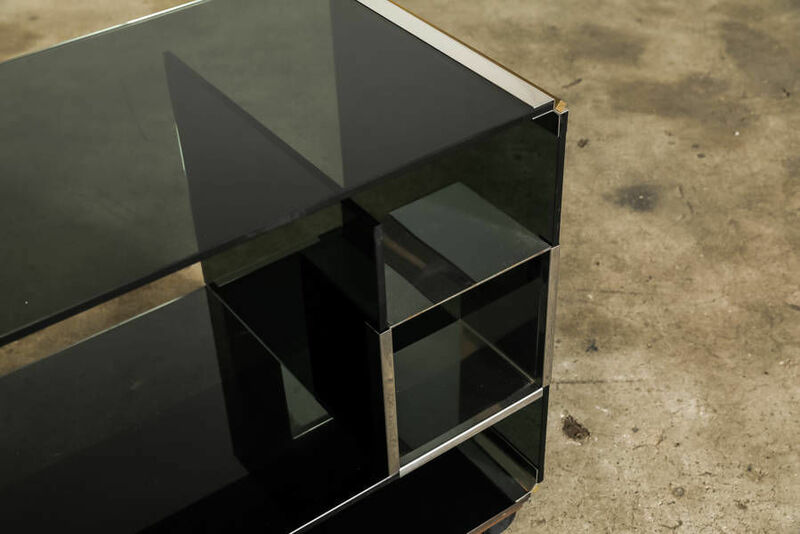 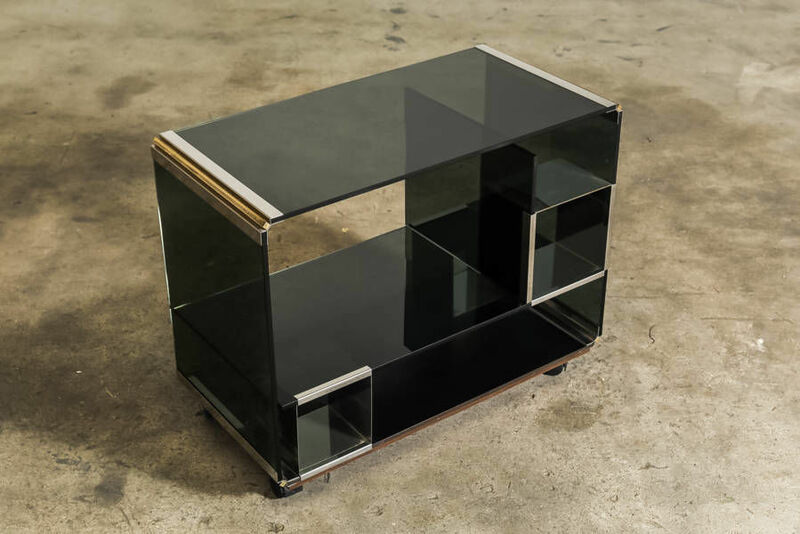 The edges are finishedwith chrome and br | Castorina & Co.
1970s Bar Trolley by Gallotti & Radice. 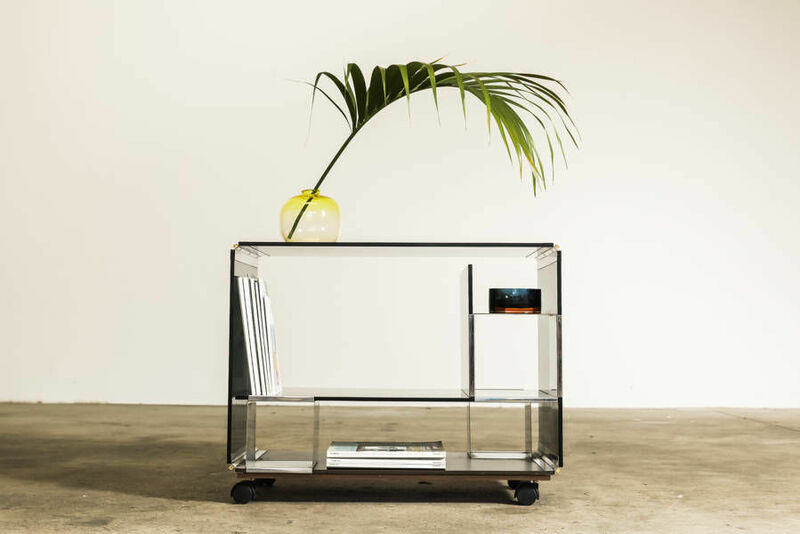 Smoked glass panels and shelfwith 3 adjustable stainless steelcompartments, which can be used todisplaysmaller objects. 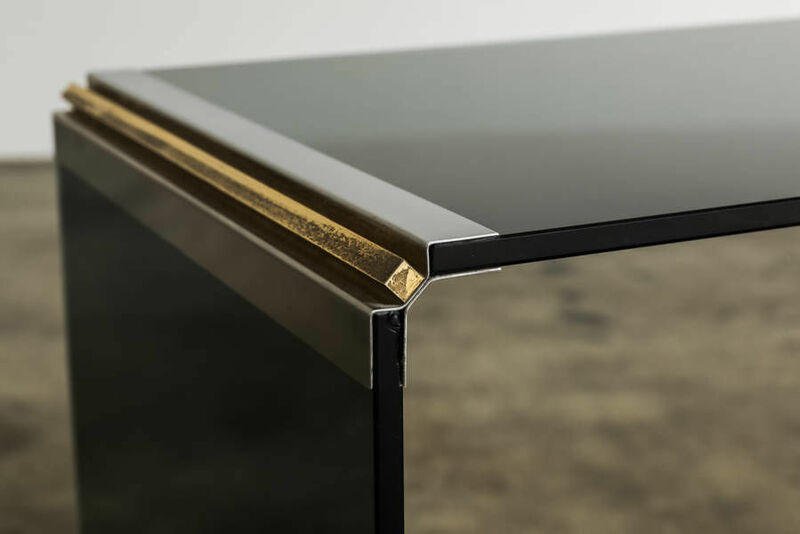 The edges are finishedwith chrome and brass detailing.